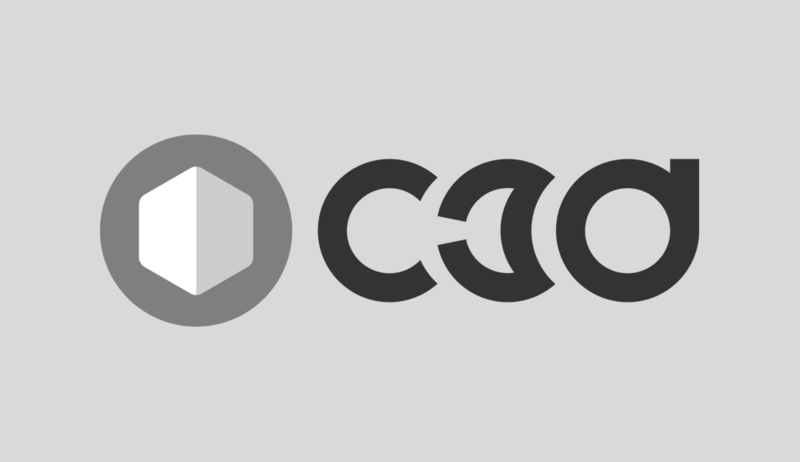 C3D (Chubu 3D) is a group of 3DCG enthusiasts in Nagoya, Japan. We sometimes hold the workshop in Nagoya and talk about 3DCG etc. Tomo (@iwai) is the organizer of C3D. 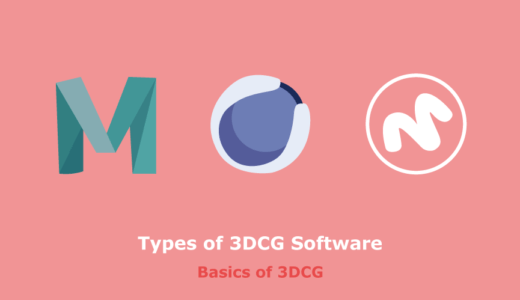 Started to deliver the useful CG-related info for the 3DCG enthusiasts. The 10th anniversary of C3D. The first exhibition at the Creators Market. The first workshop was held in Nagoya. Tomo and Yashiro started the act of C3D. © 2019	C3D	All rights reserved.